Podcasting is not just about technology, it’s also about the people who have a passion for creating podcasts. These episodes focus on those passionate podcasters and how they learn and apply their craft. And also a little technology. Podcasting is not just about technology, it's also about the people who have a passion for creating podcasts. 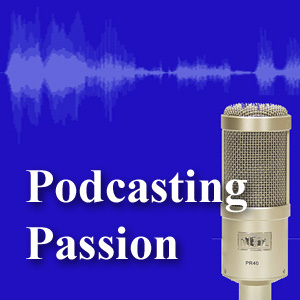 These episodes focus on those passionate podcasters and how they learn and apply their craft. And also a little technology.